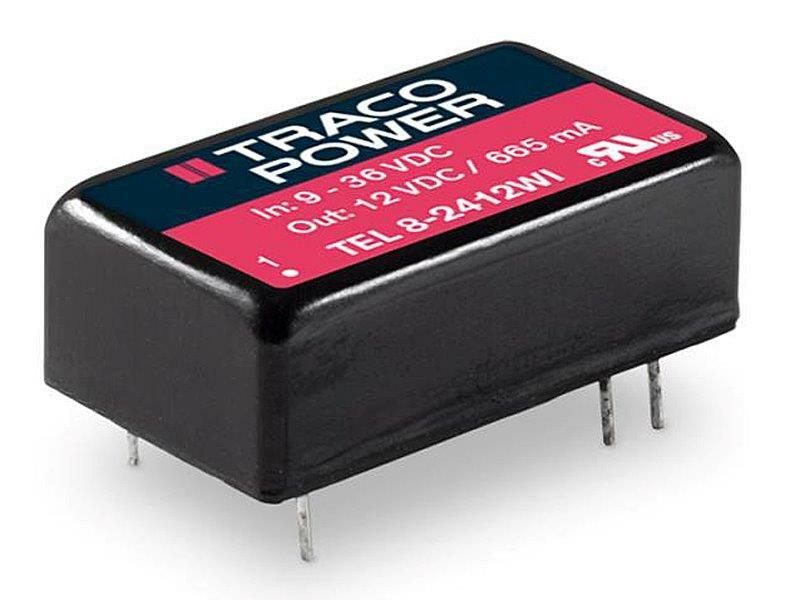 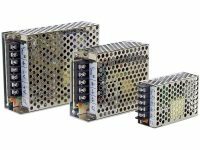 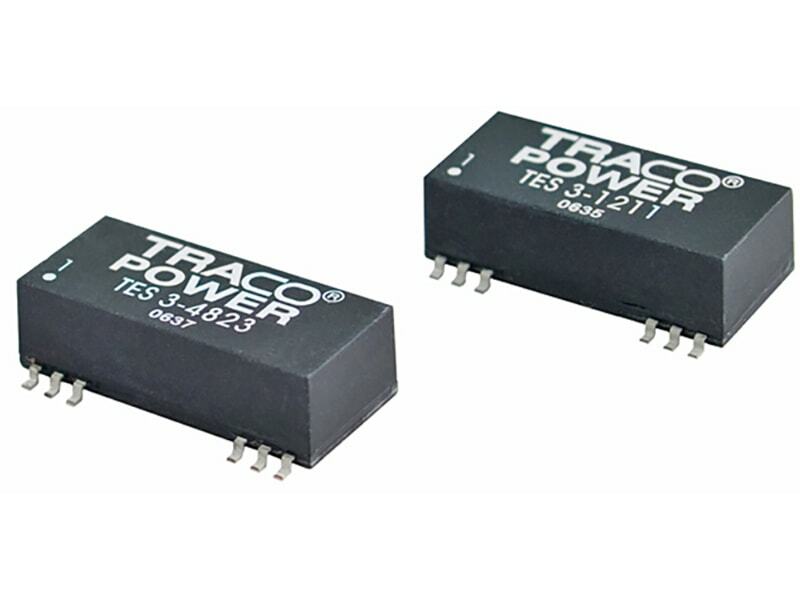 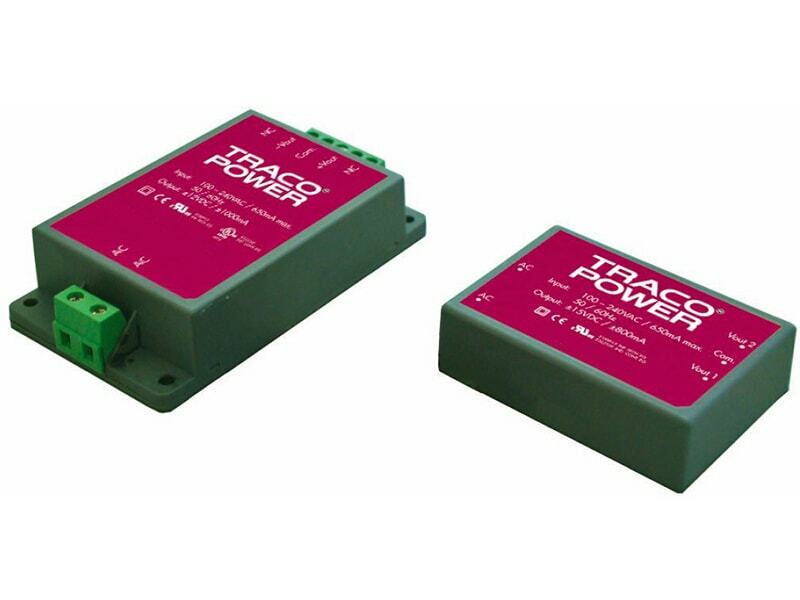 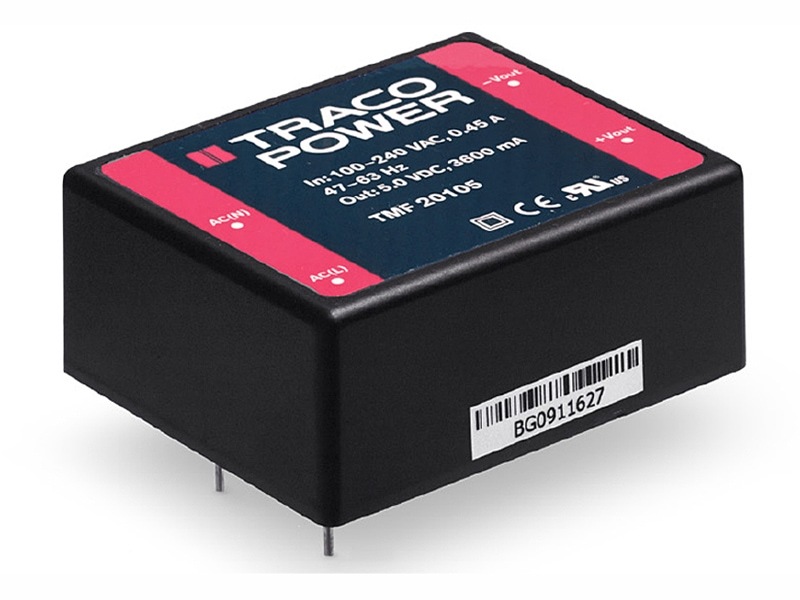 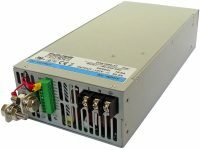 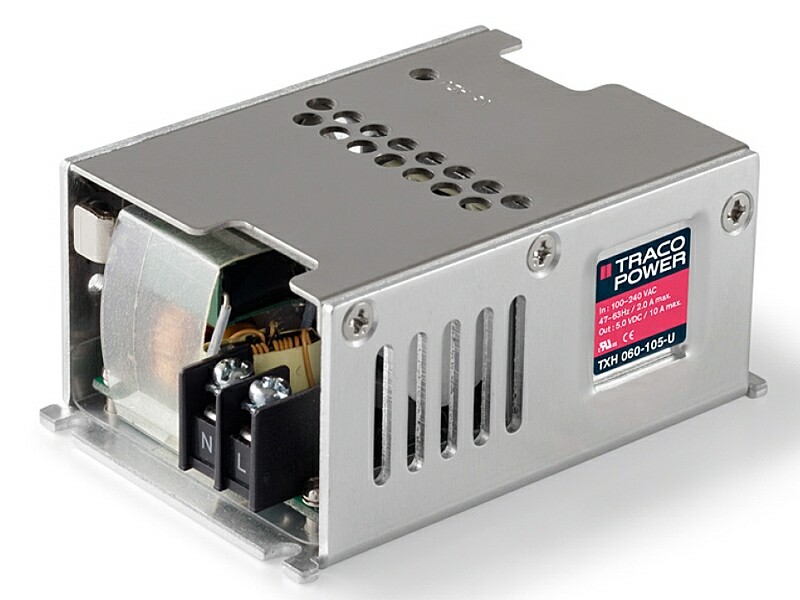 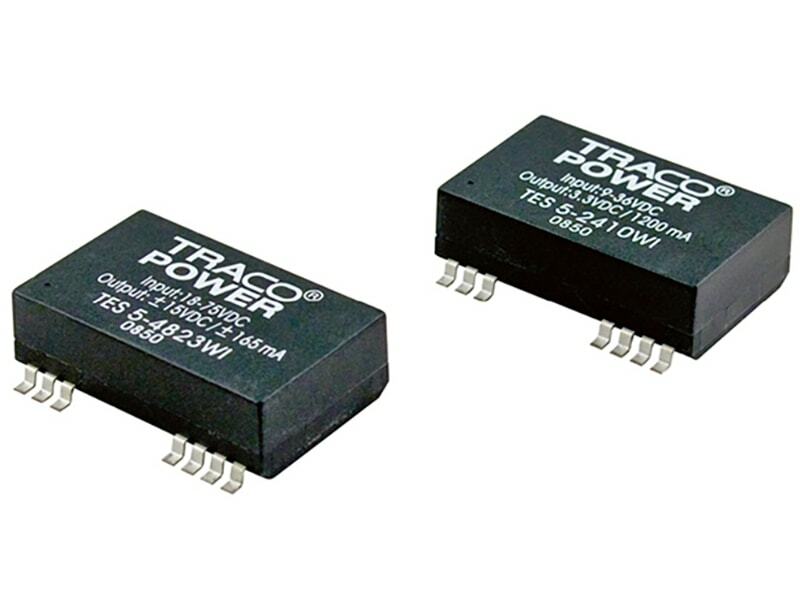 The TRACO TES-3 series is a family of high performance 3W dc-dc converter modules featuring wide 2:1 input voltage ranges. 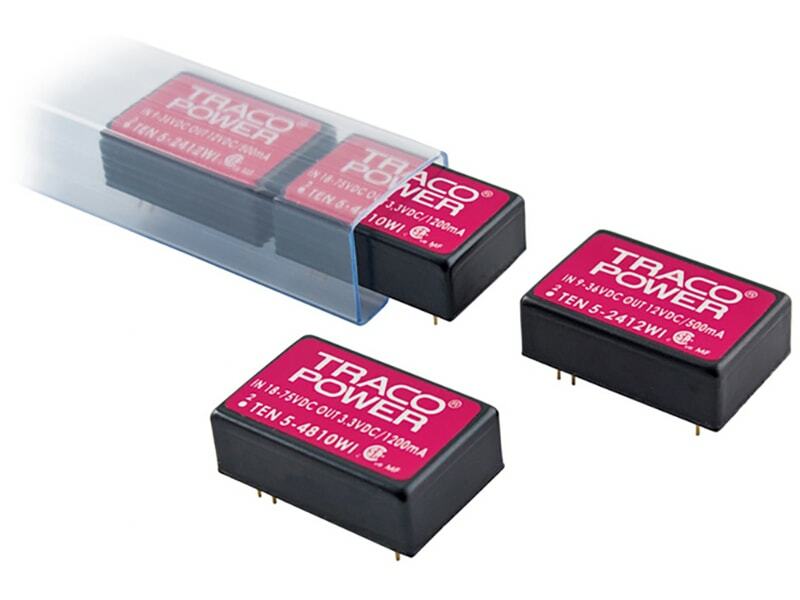 The 15 models come in a low profile SMD package with dimensions of 32.3 x 14.8 x 10.2 mm. 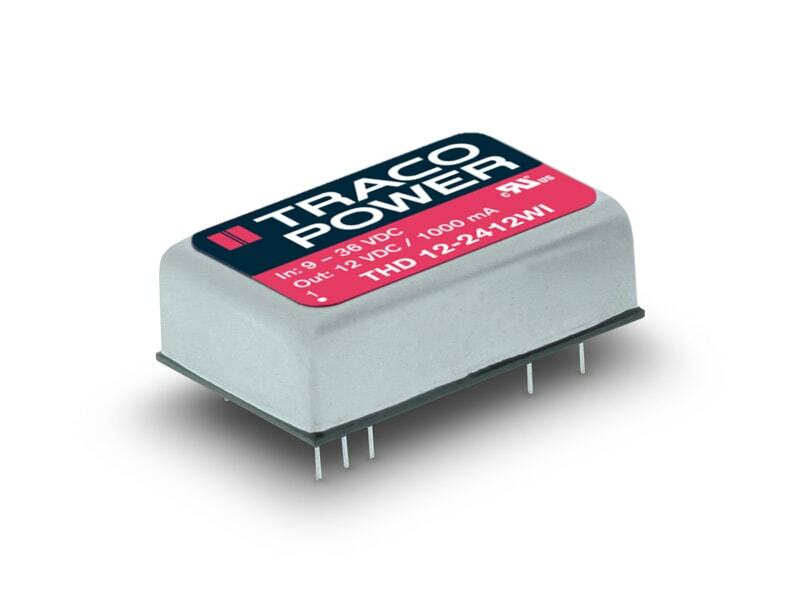 A high efficiency allows an operating temperature range of –40°C to +85°C at full load. 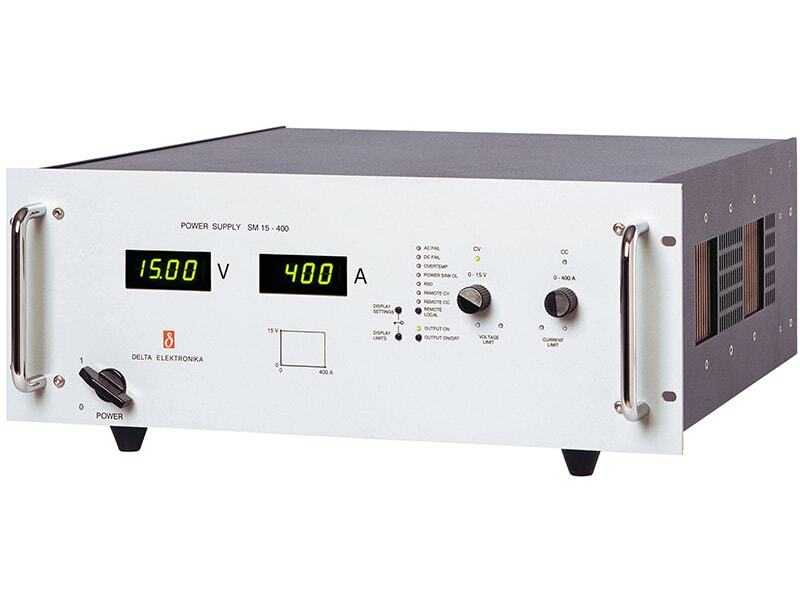 This product is qualified for soldering in a high temperature lead-free reflow solder process. 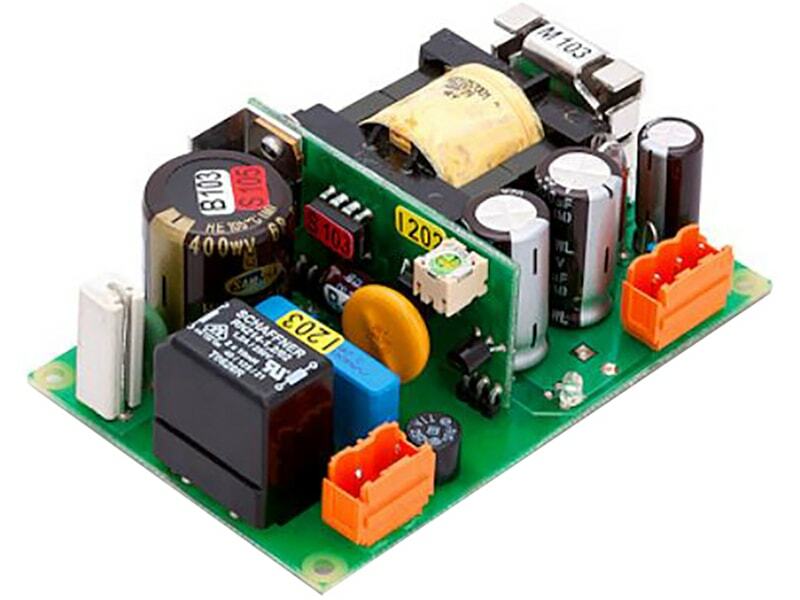 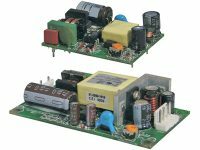 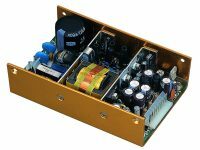 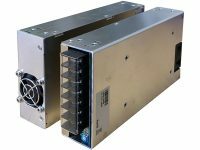 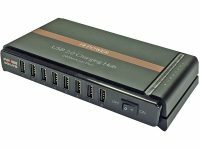 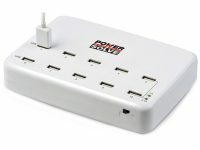 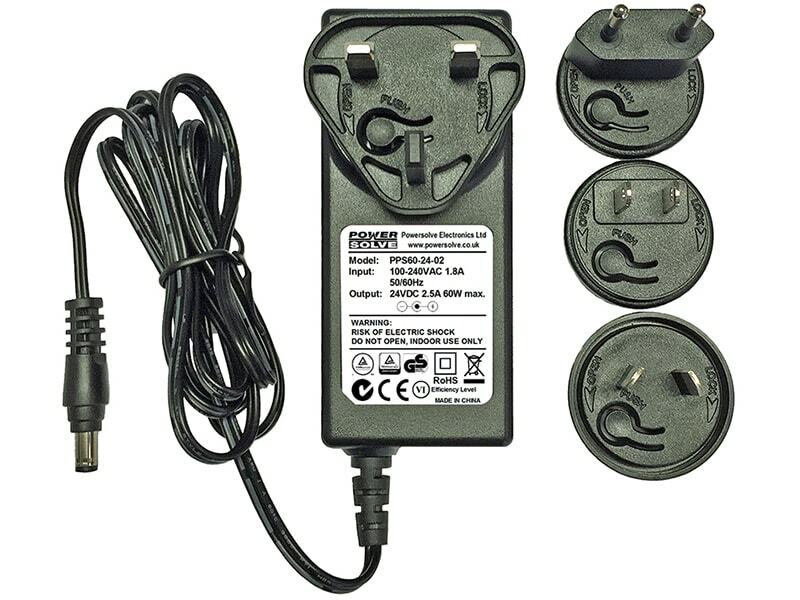 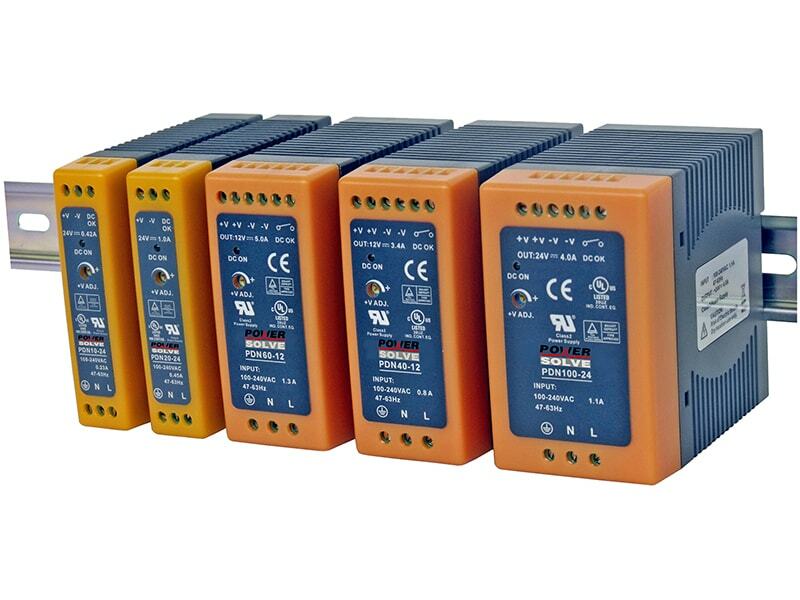 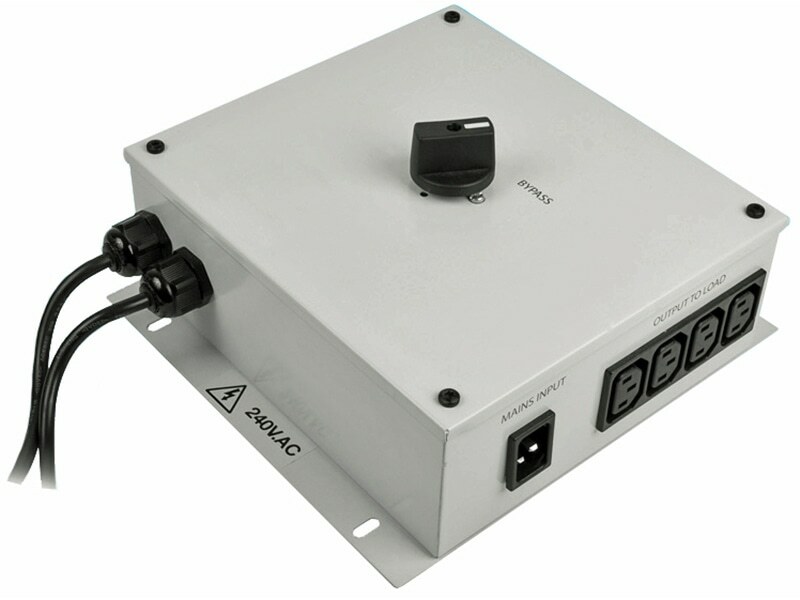 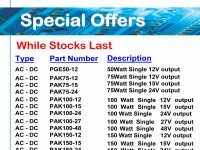 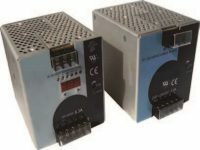 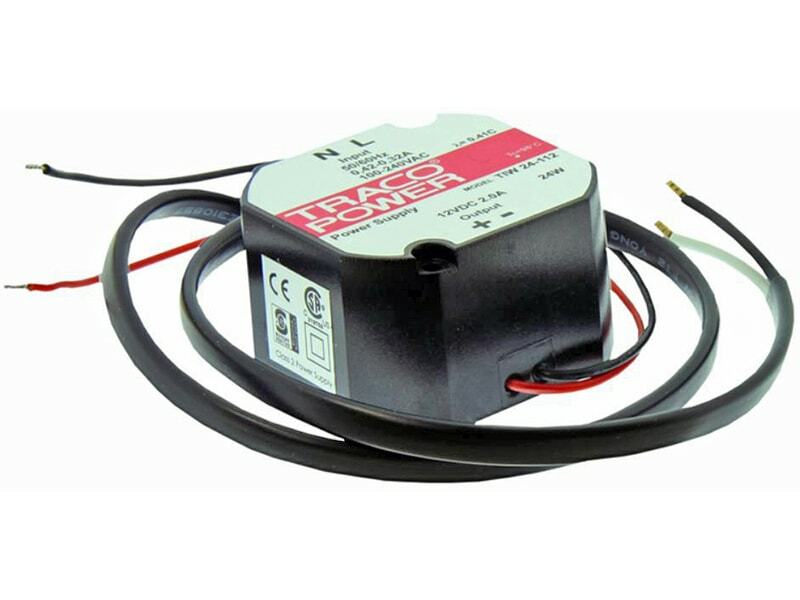 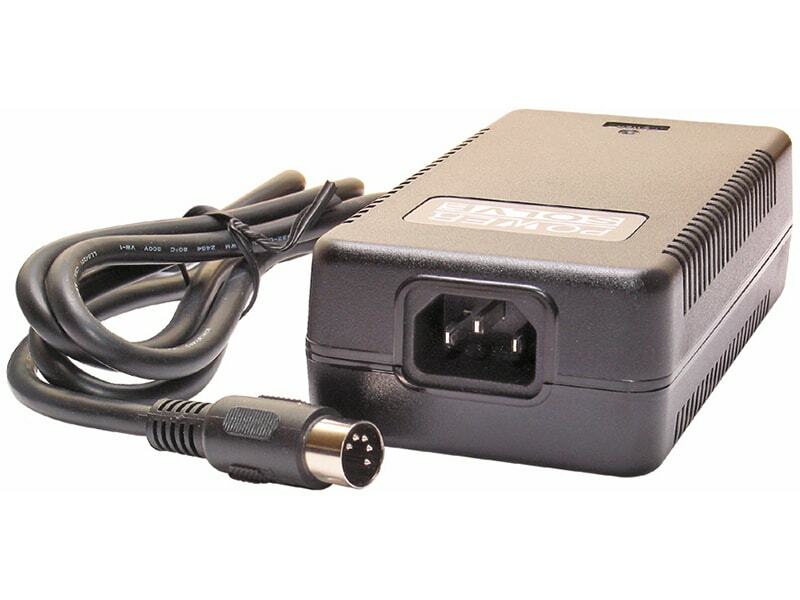 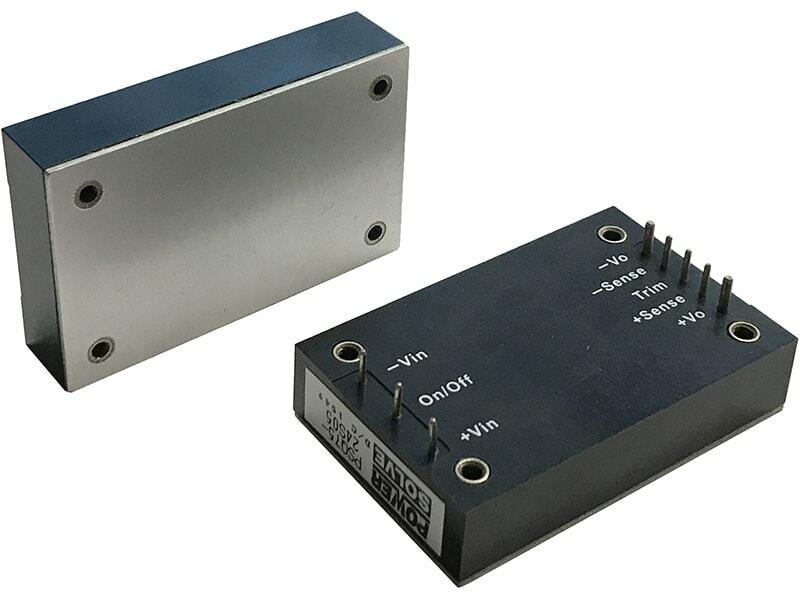 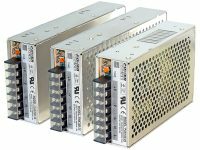 Typical applications for the converters are battery operated equipment, instrumentation, communication and industrial electronics, everywhere where an isolated, tightly regulated voltage is required.